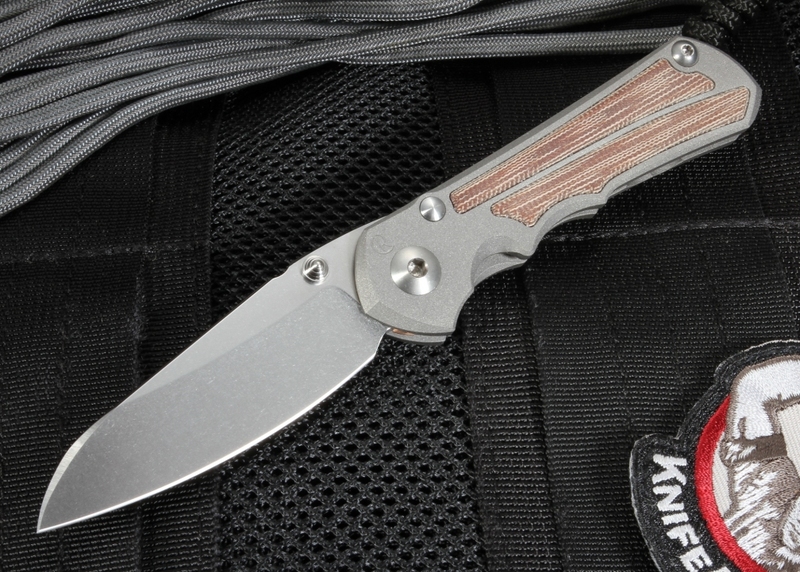 The Chris Reeve Small Inkosi Insingo Blade with Natural Micarta Inlay boasts a sharp aesthetic and top-notch performance. This knife slices great thanks to the Insingo Blade and has a great overall size with robust Micarta inlay. 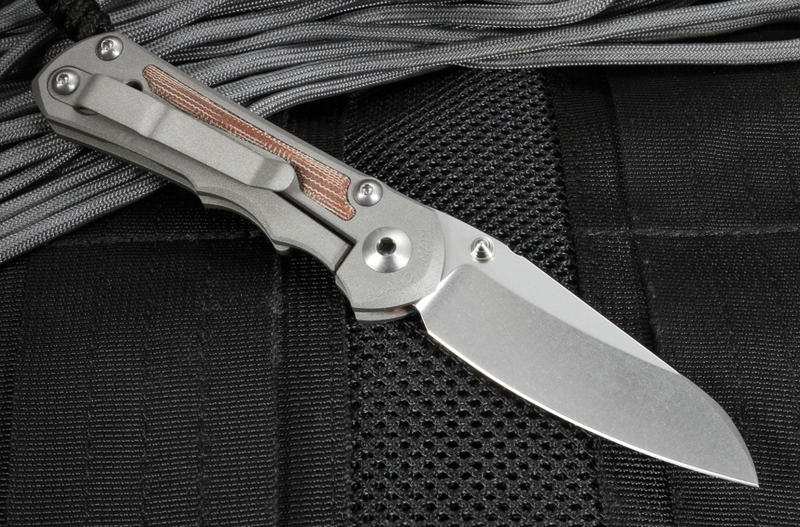 The Insingo Blade is new to the Inkosi knife this year and is made from stainless S35VN Steel of 0.128ö thickness. 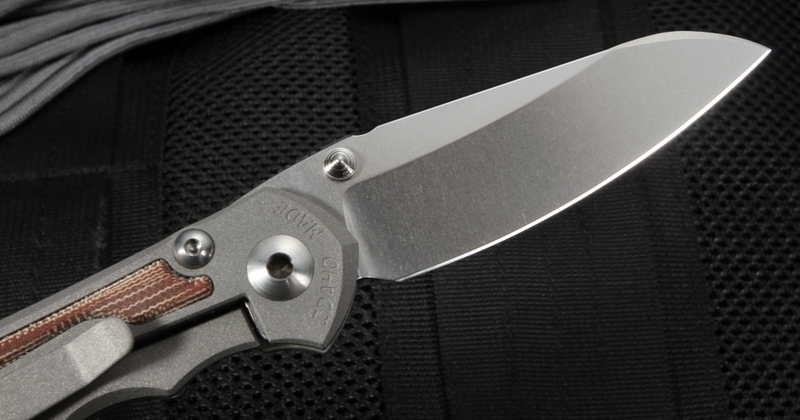 The Inkosi folding knives features a wide hollow grind for outstanding cutting performance with the clean, scratch-hiding stonewashed finish. The 2.8ö blade length is perfect for everyday use and includes double thumb lugs. 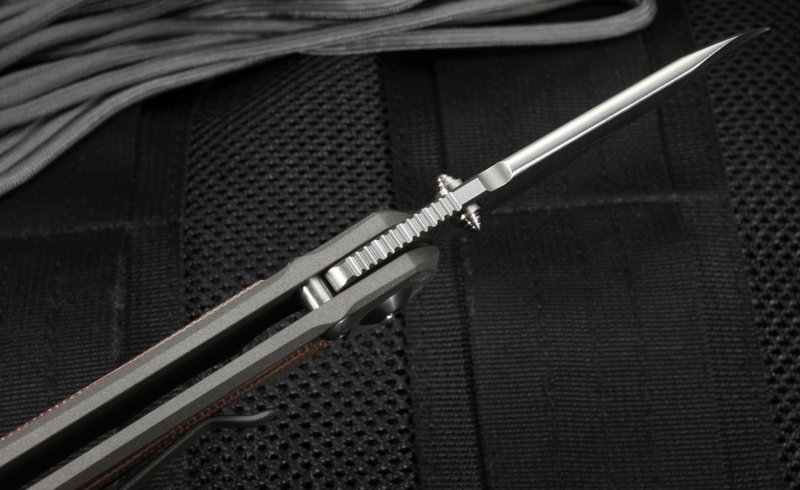 The titanium fittings on the knife include the thumb lugs, lanyard pin and barrel spacer; all of which are a satin finished natural titanium color. 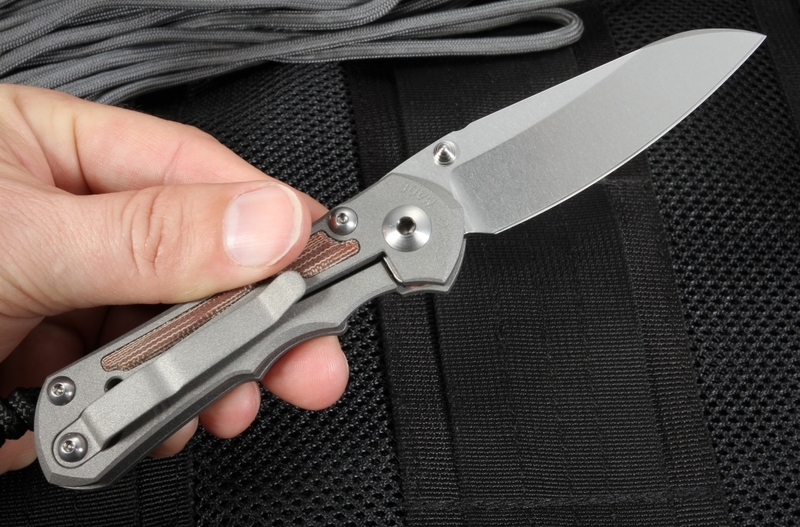 The handle of the Inkosi is crafted from aerospace-grade titanium with stylish natural Micarta inlay making it both functional and aesthetically pleasing. 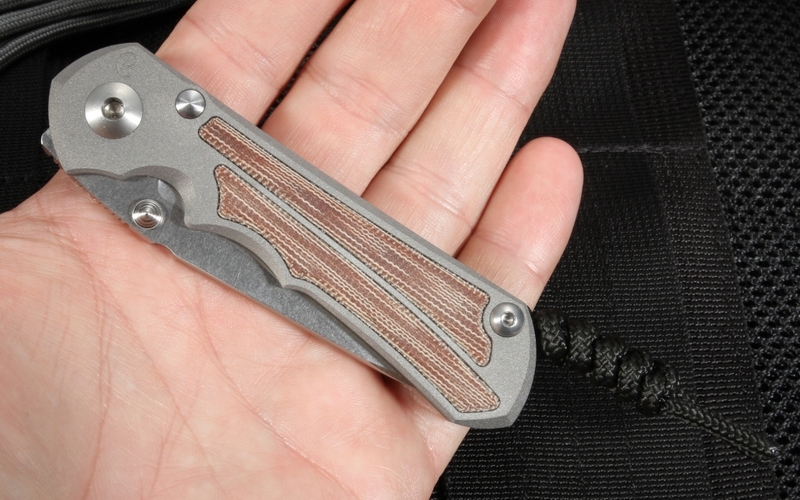 The Micarta provides a non-mental feel and a great grip, even in a gloved hand. At 3.0 ounces, this knife measures in at 6.5ö total (3.75ö closed) and uses Integral frame locking technology for incredibly smooth opening and closing. 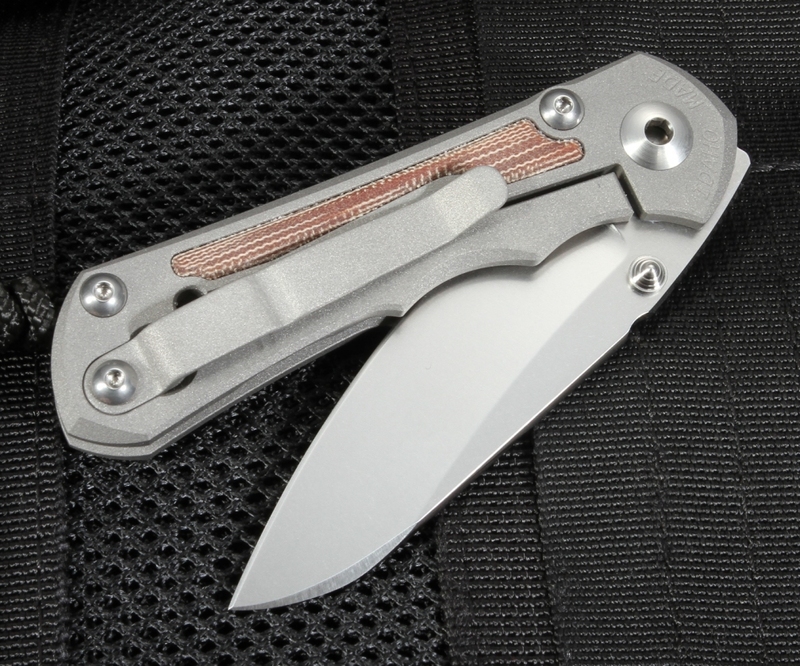 The ceramic ball interface ensures that this knife will last and keep it's lock position. This is due to the fact that the ceramic interface is harder than titanium, providing a lifetime of opening and closing without lock wear. 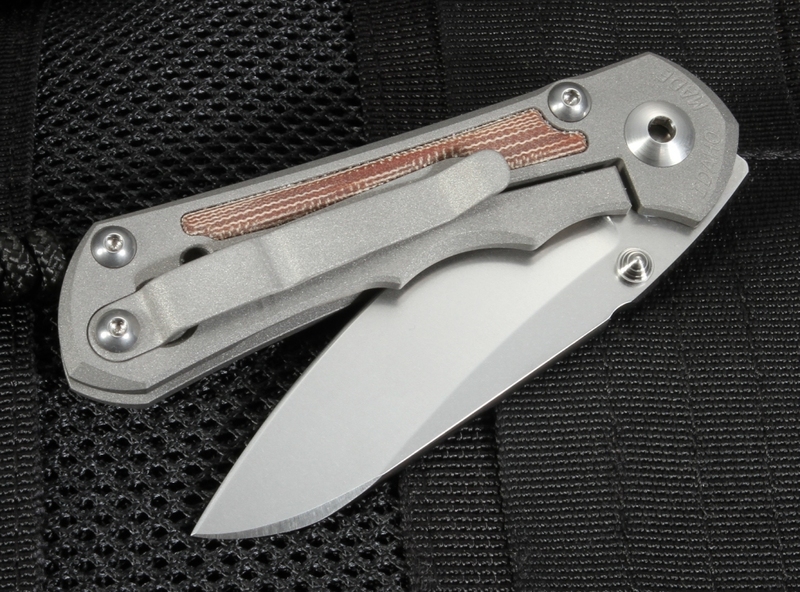 The Inkosi is a great everyday carry knife as it provides great performance while still remaining compact in size. It lays nicely in the hand, has a nice weight to it and was made in the U.S.A.